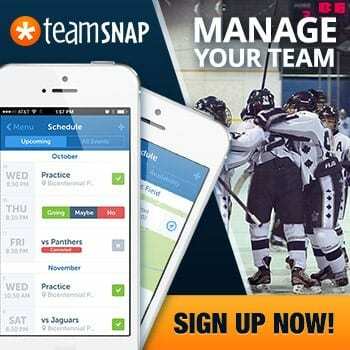 Welcome To The New Coaches Site! We’d like to welcome you to the new and improved home of The Coaches Site. 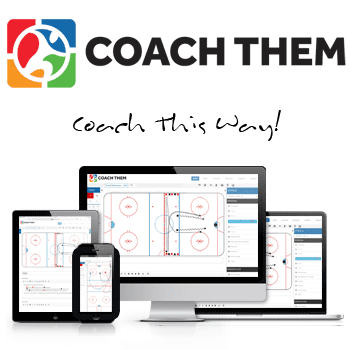 We’re thrilled to launch the new site and share all of the cool new features that are going to help you learn more about our game and how to maximize your personal coaching style. We designed the new site with the user in mind, so today we’re going to dig in so you’ll be able to stickhandle your way around the new site. Here are some important tips and information to help you on use the new home of TCS. The way you’re billed hasn’t changed at all. But just in case you have questions, feel free to email us and we can help you out. 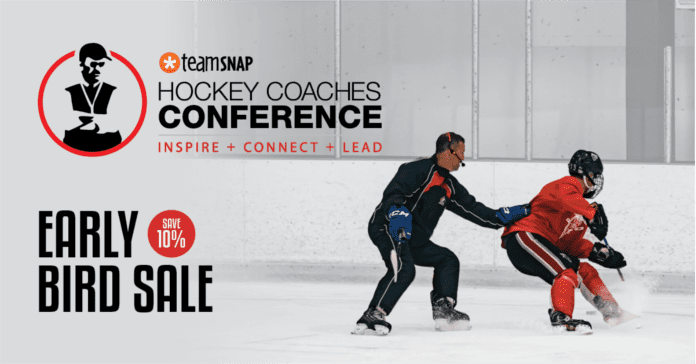 In the past our blog, our members site, and a section for our Hockey Coaches Conference existed on three different sites. Our new and improved home has streamlined all three into one place to make life easier. Now you can read articles on the blog, get your weekly drills, watch videos (both free and premium), and get conference passes all in one place. The Coaches Site started as a small but mighty online community, and in the past we worked one on one with a lo people who needed to update credit card info, send invoices, or even upgrade or downgrade their memberships. We loved all the relationships we built over time, but these days our community is a lot bigger, so we wanted to empower our membership to have the ability to make changes on their own. These’s a lot more to come, but these are the key changes you can experience immediately. There will be a lot more new and exciting features to be released later this year. Be sure to check out our FAQs page to learn more about and access some helpful how to guides. Also be sure to follow us on Twitter, Instagram, and Facebook for upcoming announcements and promos. Thanks from everyone here at The Coaches Site. We hope you enjoy our new home as much as we do, and thanks for everything you’re doing to make our game the greatest on Earth. Thanks from all of as at The Coaches Site.